The first of such meetings will be the “Future of Europe” summit in Sibiu on 9 May. It had been planned to take place after Brexit, with the presumption that the UK would have left on 29 March. 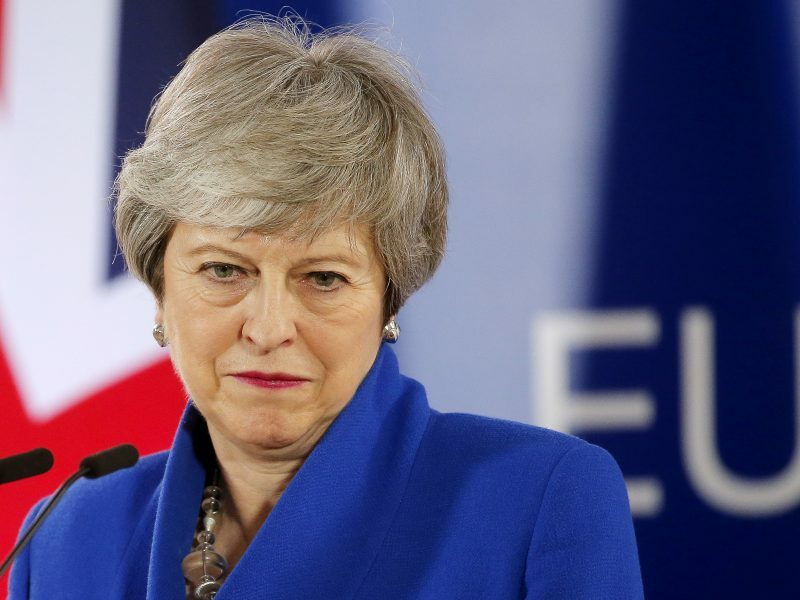 Into the early hours on Thursday morning, Theresa May obtained a Brexit delay of up to six months, ending on 31 October. As Commission President Jean-Claude Juncker explained, holding summits in restricted formats was not something completely new. He compared the summits to the Eurogroup summits, which he had proposed back in 1997 in his capacity of Prime Minister of Luxembourg, recalling that the idea had originally raised eyebrows. Leaving the summit, Macron was asked if he felt isolated at the meeting on Wednesday. Indeed, France was at the forefront of the few countries opposing a long Brexit extension, as proposed by Council President Donald Tusk. The French President responded negatively, adding that he was assuming his role of “bringing clarity” to the unprecedented process. 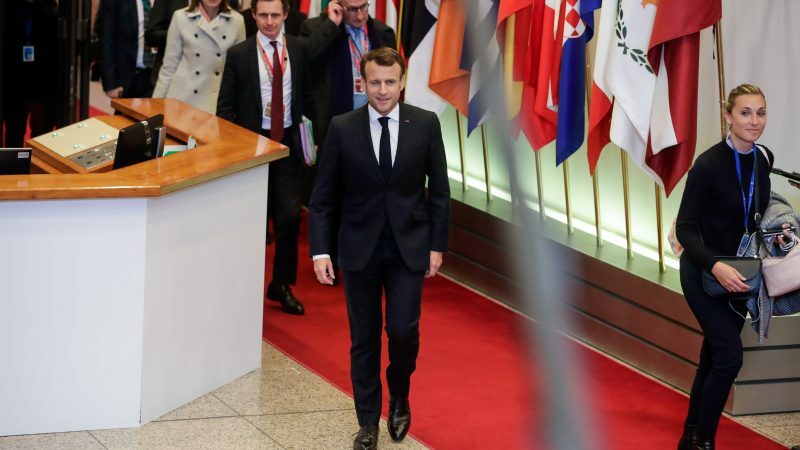 “A long extension wasn’t logical”, Macron said, adding that it would have weakened the EU institutions, “with a member who is there, but wants to leave”. Macron also appeared to convey the message that it would be better if the UK had left before holding European elections, which he called “baroque”, under the circumstances. “We don’t prohibit the UK to hold EU elections”, Macron said, adding that it was however “delicate” to invite millions to vote, telling them “them this is only for a few weeks”. The decision of holding summits without the UK was secured as a result of French demands. It is symbolic, as it conveys the message that in the divorce process, the point of no return has been reached, and that Britain is not exactly at the same level as other EU members. Conversely, Council President Donald Tusk has always tried to keep a door open for the UK to remain. Commenting after the summit, Tusk said he was “generally satisfied” by the decision of a six-month extension, adding that he doesn’t exclude other scenarios than Brexit. In theory, the UK can revoke Article 50, or even hold a second referendum. Juncker said he was happy with the final date of 31 October, because his term ends on 1 November. He said humorously that in the case that an EU summit is held on 31 October, he hoped there would be no late night session, because he would have to leave to at midnight. Regarding the “sincere cooperation”, or the assurances that the UK would not block the internal decision making of the 27, he said there was a need to de-escalate concerns in this regard. He recalled that the appointments of the EU Council chief, Commission, can be decided by a qualified majority, and the UK vote wouldn’t make a big difference. Indeed, Juncker was elected against the will of the then UK Prime Minister David Cameron. Some commentators have said that this move had contributed to the decision of the British people to leave the EU, as the position of such an important member as the UK should not have been ignored.